Simple and easy to use, just mix water with a STORM Chemicals, Powder and spray! 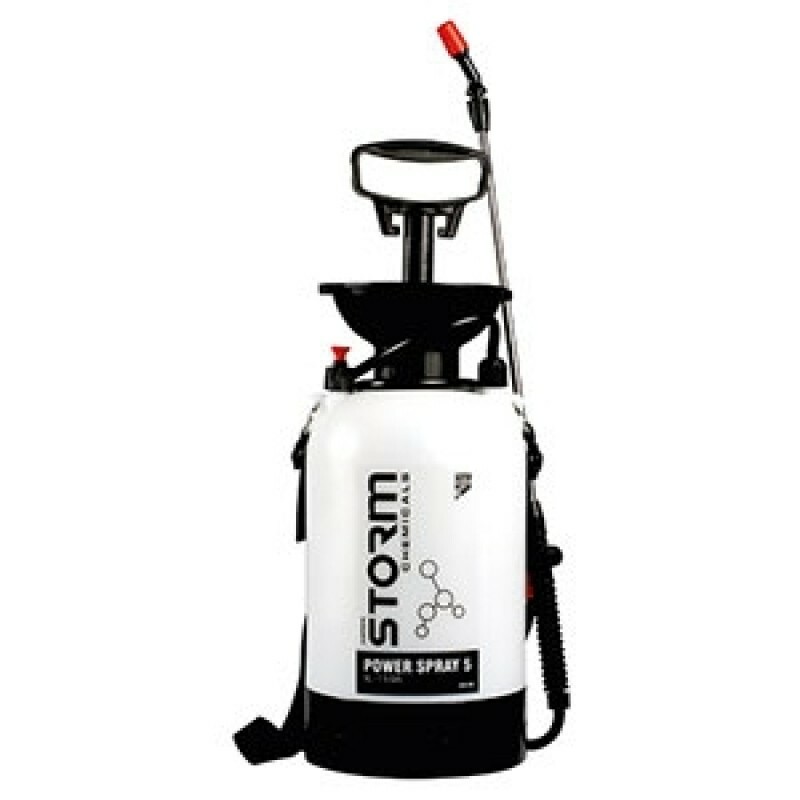 The liquid concentrate and new extensive everyday and specialist use Powder range from Storm Chemicals, is now complemented by the NEW Bottle and Power Sprayer Range. 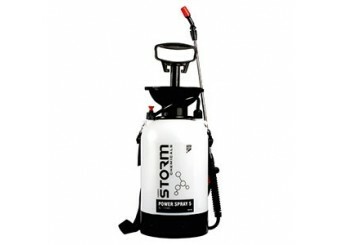 STORM Powders are available in convenient 1L, 5L and 10L sachets. Ready to be poured straight into the appropriate sized sprayer, saving you time and storage space.